Let the music do the talking! Hear the music you wanted to be played on your big day. 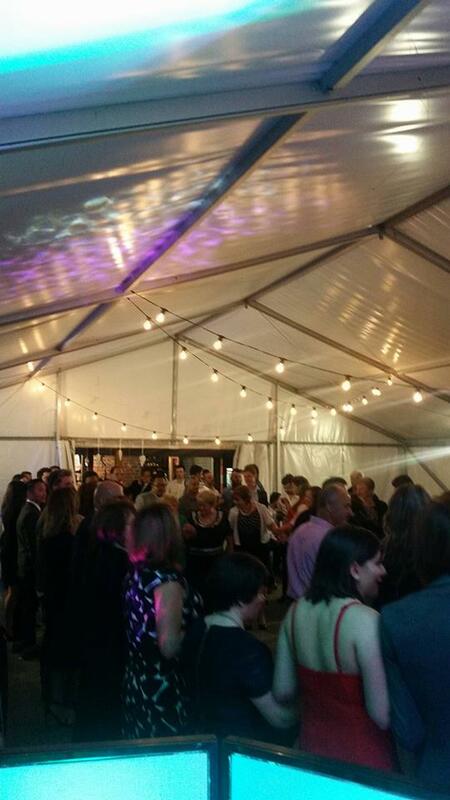 Hiring a Professional Wedding DJ Melbourne helps you create the perfect wedding dance party. Looking for someone who can read your wedding crowd, build up the energy and keep it up? With Professional Wedding DJ Melbourne Matt Jefferies, there should never be a dull moment. He has the ability to blend all sorts of genres from the best hits from today all the way back to oldies but goodies to accommodate everyone and make sure that the dance floor at your wedding will never be empty. With DJ Matt Jefferies, you will be ensure that your DJ isn’t an amateur… But a true performer who had extensive experience performing in front of different audiences. He will gladly accept your must-play music on your special day. Moreover, from his huge music collections, he is more than happy to play any requests. Professional Wedding DJ Melbourne Matt Jefferies Entertainment coordinate closely with all your needs to discuss arrangements and ensure that they are fully prepared for your big event. With specific attention to details, a balance to deliver your desire, while still satisfying your guests’ requests will be exactly what you wanted. There will certainly be plenty of sore feet the next day due to dancing and enjoying themselves brought from the professional show on your wedding day! Surely a night you will never forget for all the right reasons. So, what’s a wedding without a good DJ? With amazing sound equipment… A can-do-anything personality… Professionalism and dedication towards making your wedding a success, Matt Jefferies Entertainment have got it all for you. What are you waiting for? Contact and book your wedding with Matt Jefferies Entertainment now! Need a photo booth as well? Check Mirror Photo Booth Melbourne for info and bookings.